Info: Experience the many benefits of spa at greatly discounted prices with Gregorie’s SpaSavor Club! Join the Club for just $75 a year and enjoy exclusive savings on our best-selling spa treatments and retail products every day. Monthly guests save a minimum of $170 per year. MEMBERSHIP IS ON SALE THROUGH June 30, 2019:JUST $70!! 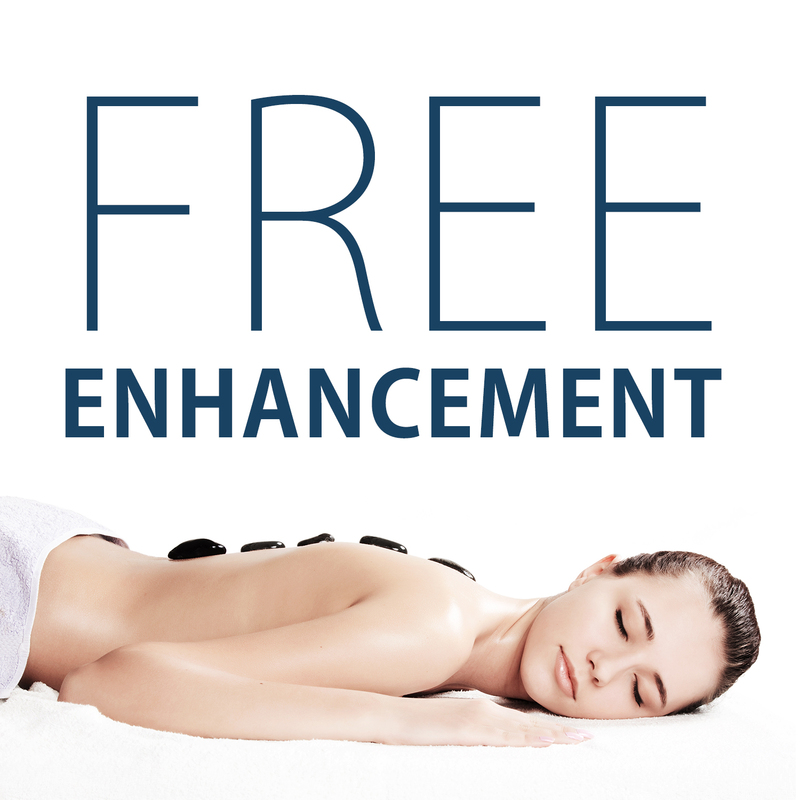 Info: Elevate your Gregorie’s experience and receive a FREE enhancement this month when you book any massage or facial of one hour or more*. Info: Feel the excitement when you purchase two items from our signature line and receive a third one FREE. Stock up on all the best Spa Gregorie’s products to have your face and body looking and feeling fierce. Order in store or ONLINE. Info: Go from robe to red carpet with our Film Fest contest. 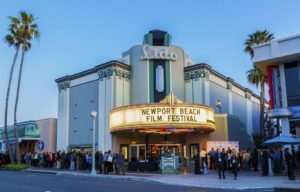 Celebrate as both Gregorie’s and the Newport Beach Film festival celebrate 20 years in business! Head to our social to find out how you can be a part of our Newport Film Festival giveaway. Win two tickets to the opening night red carpet event, along with a luxury 20th Anniversary Spa Gregorie’s robe, and amazing spa services. Tickets value at $450 and spa services valued at $485. Feel like the star you know you are!